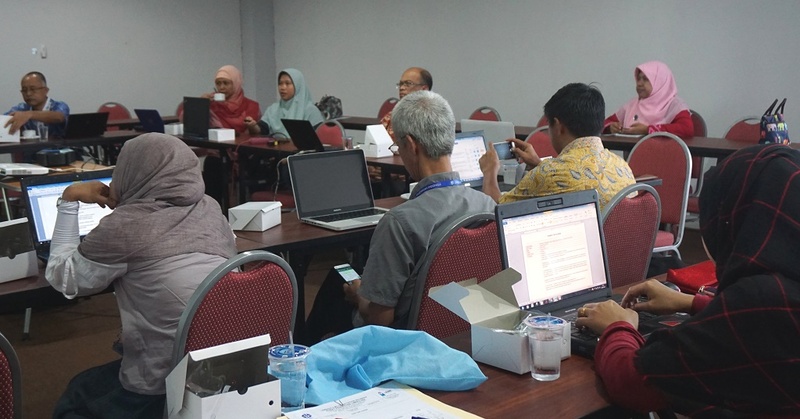 In order to finalize APCE and BRG cooperation and determine the right concept of ecohydrological approach for peatland restoration. APCE invited staff of Research and Development â€“ Peat Restoration Agency (Badan Restorasi Gambut), Dian Afriyanti, M.Sc. The UNESCO Executive Board has decided to renew the designation of APCE as Category II Centre of UNESCO on 12th April 2018 based on the 204th Executive Board session. Jakarta-PR of APCE. In the spirit of increasing the quality of water and maximizing the effort of combating flood in the potential area. 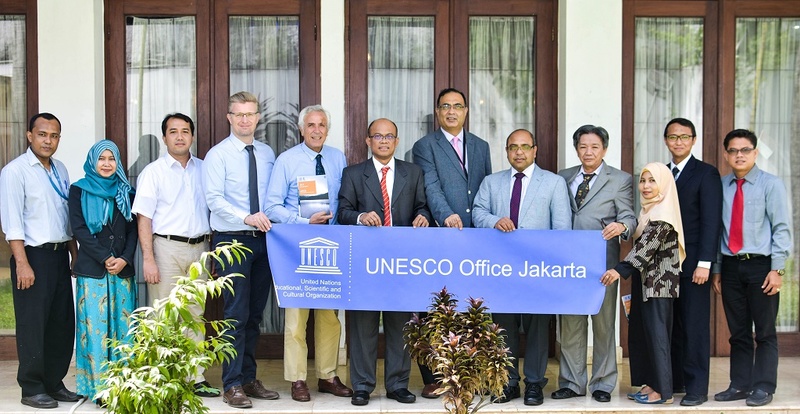 The Indonesian National Commission for UNESCO (KNIU) in cooperation with the United Nations Educational, Scientific, and Cultural Organization (UNESCO) Office Jakarta held the Final Workshop and Steerring Committee of Indonesia Funds in Trust (IFIT) Meeting, on 22 until March 24, 2017.